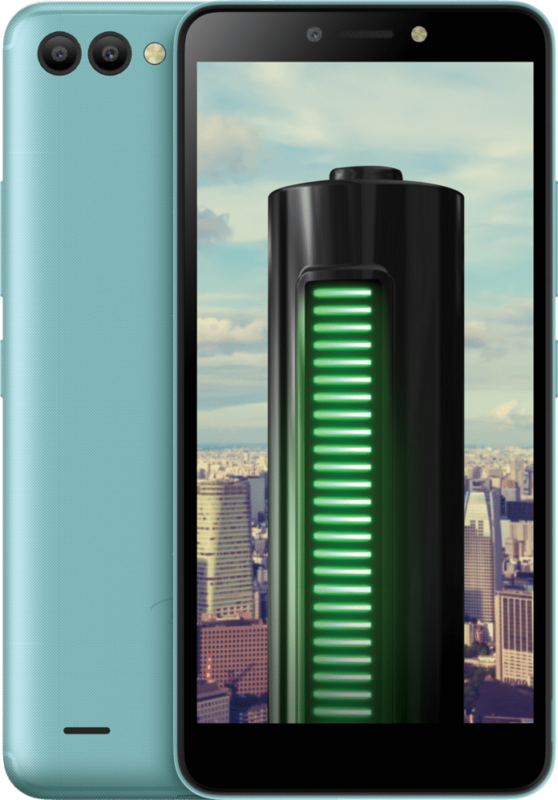 Adding to it Indian smartphone portfolio, itel has just unveiled itel A44 Power smartphone in India. This is essentially the same device as itel A45 that was launched back in August, but this time, with a with an increased battery size. 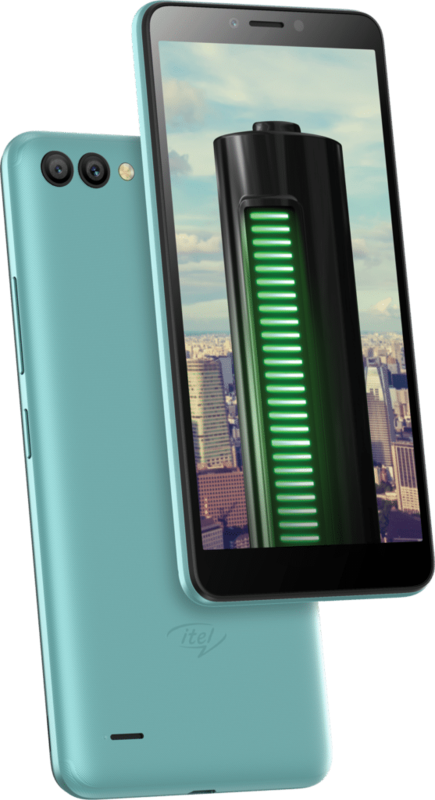 The itel A44 Power comes in Aqua Blue, Champagne Gold, and Deep Grey and priced at Rs 5,999 in India, translating to around $85 US dollars. The device is already available for purchase in India with a 100-day replacement warranty.